S/Sgt. Jack Holt, son of Mr. and Mrs. G. B. Holt, attended school in Frederick; husband of the former Lt. Jean Thornton. 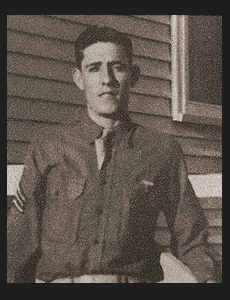 Entered Army in March, 1941, trained in Ft. Sill, Okla. and Camp Wolters, Texas, where he was killed while on routine duty.